Elon Musk aka Tony Stark of the real life leave no stone unturned when it comes to denting the universe. He concretizes stuff which we can only dream off. His idea of privatizing space travel with Space X, revolutionizing conventional automobile mechanics by introducing electric cars via Tesla motors, his unconventional open tube transport system, the Hyperloop are not the ‘only’ examples of his unlimited desire for uplifting the future of humanity. 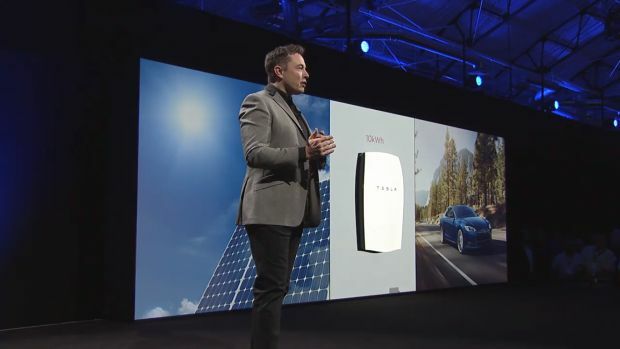 He has now come up with an energy storage system for home users, called the Powerwall. It’s been quite some time now that Tesla has been working in a battery business with respect to its electric cars which means, there has been major association with Solar Cell companies. We could comprehend that it is because of this involvement, Musk might have thought of creating a battery for home users as well. 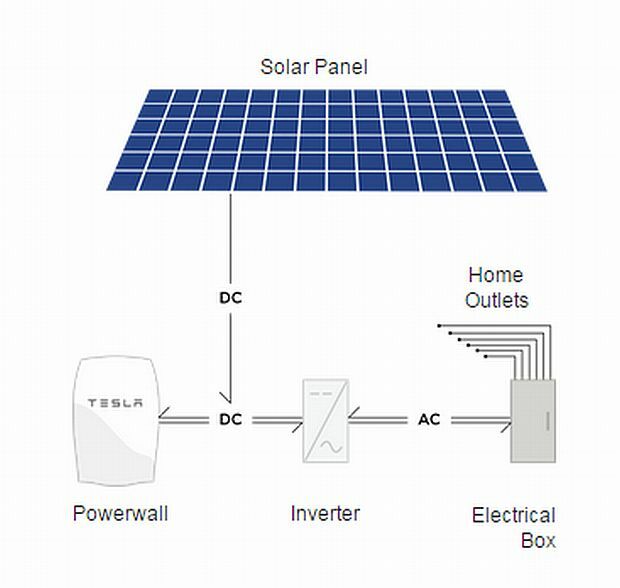 Powerwall charges with the help of electricity that is produced from solar panels thus powering homes in the evening. It weighs around 100 kg while has a capacity of 10 kWh and is based on rechargeable lithium ion battery with liquid thermal control. The machine is automated & compact and is designed to be mounted on a wall. Users need not depend on the utility grid and at the same time, it provides security of an emergency backup. Global warming, carbon emissions & burning of fossil fuels are strangulating the world thus renewable energy is the only option left for making the future condition less miserable and environmental friendly. Powerwall at such point of time comes as a handy tool, as it’ll take up solar energy during the day and turn it into electricity to be used later in night as night time is the peak hours for electricity consumption. Places like California, where electricity is cheaper during the night, Powerwall could be charged overnight, as next day’s consumption. This implies users can save a good amount of money by saving energy during the off-peak electricity and using it at the peak hours. The level of development of solar panels is another factor, which has to be taken into consideration. Powerwall would work wonders in countries where the deployment of panels is great but the idea won’t work in areas where potential of capturing solar energy is good but the infrastructure of developing or deploying the panels is not so good. 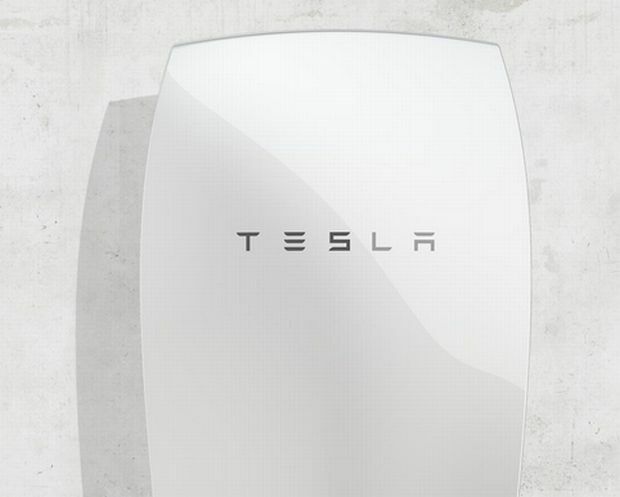 The only problem with Powerwall is that the battery output is DC. Generally, home electricity is based on AC or alternating current, which means it keeps on switching polarity (positive becomes negative) about 50 to 60 times a second. This issue can only be rectified by buying a DC-AC converter, which gives an additional weight on wallet. 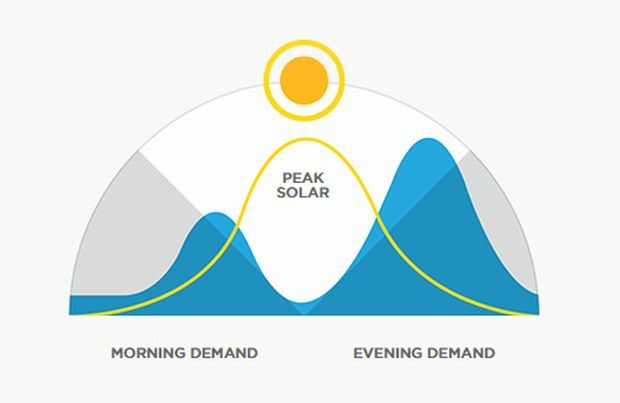 Expanding the ecosystem for sustainability by reallocating fossil-based energy to renewable energy is a major leap which humanity at large can take with Powerwall. Along with this, the system gives power of controlling energy in the hands of user, which seems all the more lucrative.